The construction of an office building in central Cracow is nearing its end. 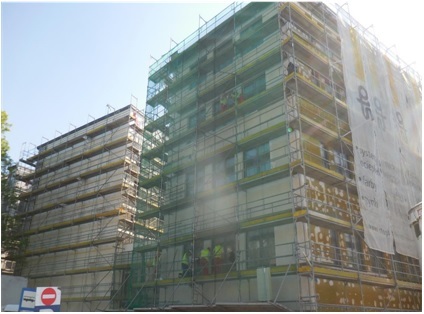 Since the beginning of its construction, BatiPlus controllers provide site supervision of Class A offices located near the Hotel Mercure Krakow Stare Miasto, Pawia Street in Cracow. BatiPlus is responsible for the technical control but also assume the role of substitute investor. The commissioning of the office building is planned for September 2016.